Artist Charged w/Felony for Leaving 10-Foot Heroin Spoon at OxyContin Co. 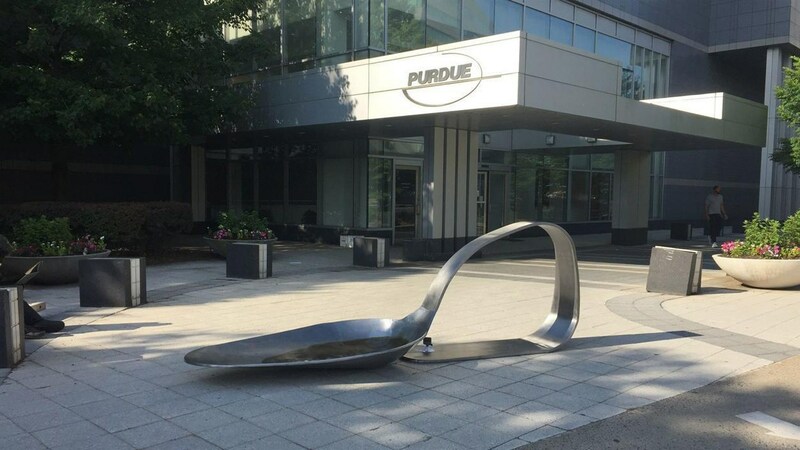 The owner of an art gallery in Connecticut recently got arrested, after dropping off a 10 foot long (3.048 meter), 800 pound (362 kilogram) sculpture of a heroin spoon at the headquarters of nearby Purdue Pharma, the corporation responsible for flooding the streets of the United States with the drug Oxycontin. It’s a heroin spoon to represent the people who went off the deep end and started doing heroin in absence of their drug Oxycontin, which is almost identical to it. If you know about the epidemic of opioids and opiates, you know about it. 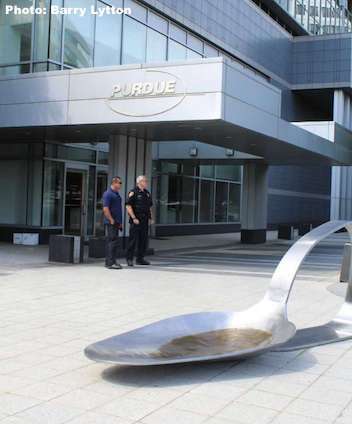 In front of the Purdue Pharma headquarters, Fernando Luis Alvarez left this difficult to dispose of, heavy reminder of immorality on Friday, and he says he has plans to send more giant heroin spoon sculptures to other drug companies, doctors, and even politicians, despite his criminal charges. 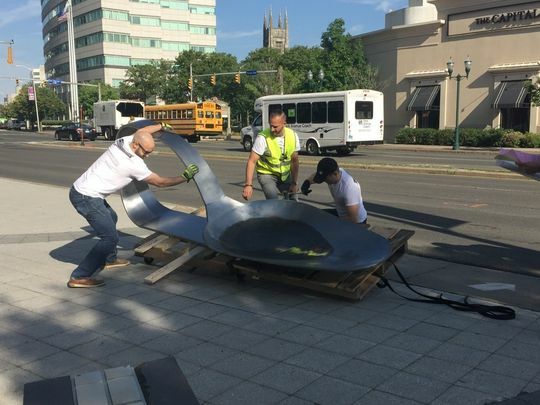 He was arrested and charged with a felony and a criminal misdemeanor after leaving the giant piece of metal, which was hand crafted by Domenic Esposito, a Boston based artist. 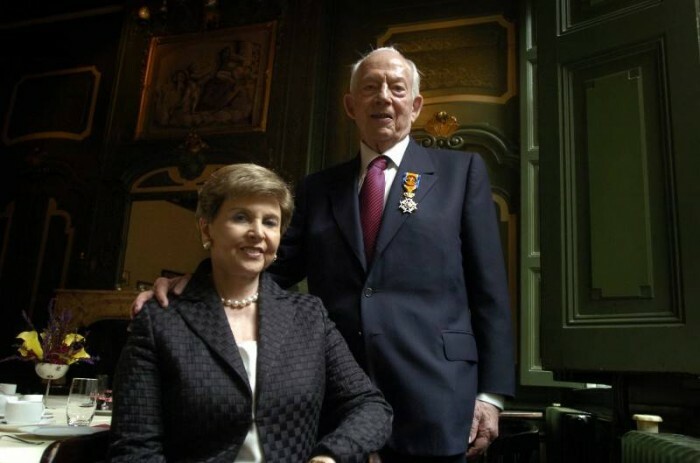 Fernando Luis Alvarez, the man who left the sculpture, owns Stamford’s Fernando Luis Alvarez Gallery. 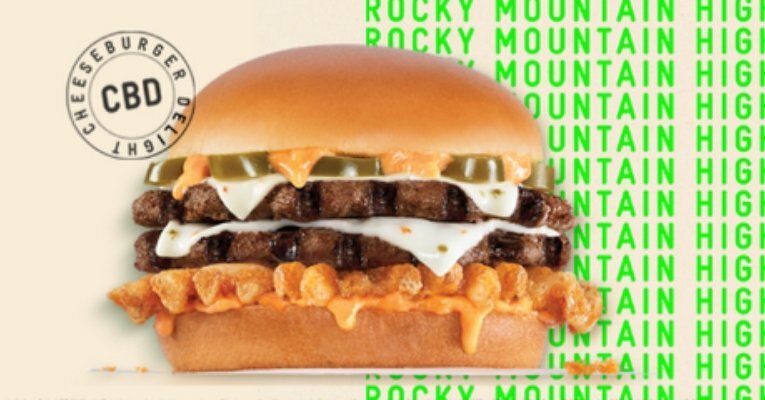 For once, someone with a little bit of money is trying to do something good or interesting. 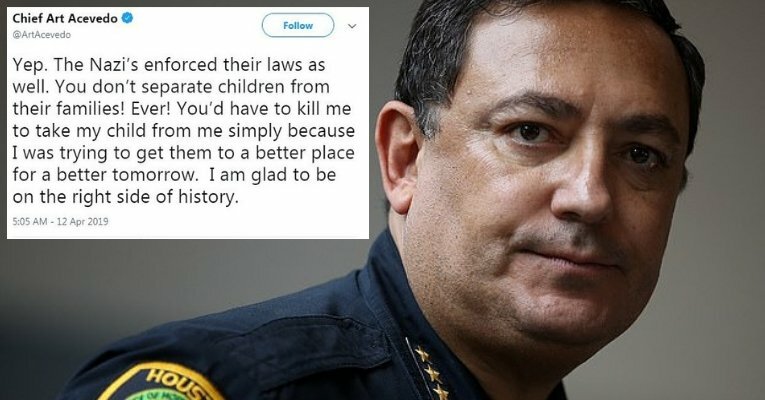 For once, a torrential downpour of outrage is actually coming down upon a pharmaceutical corporation that hurt a lot of people. Just this year, different Connecticut cities and the state of Massachusetts filed lawsuits against Purdue for misleading the public about the dangers of Oxycontin. 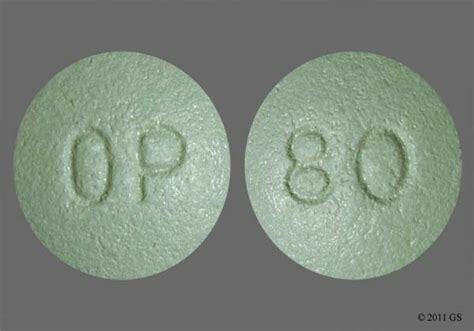 In the United States, it became a cultural phenomena that old people would get prescribed ultra strong, 60 or 80 milligram Oxycontin pills from Purdue Pharma and young people who knew about their power would take them. The 80 milligram oxy’s are notorious for killing people, getting people addicted to them and then heroin after, it’s a whole thing that the generation coming of age has dealt with growing up. 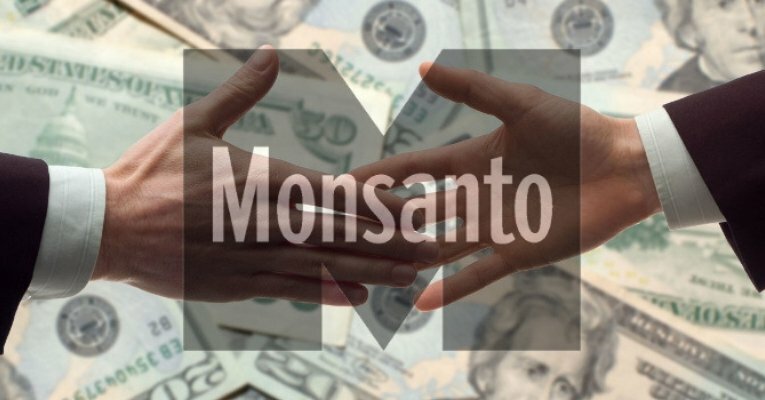 So this artist seems to be doing something about a corporation in his community. It’s actually not a contrived, pointless effort like many protests in my opinion. But what does it tell us that Massachusetts would file a lawsuit against Purdue? Perhaps Purdue isn’t exactly with the power cliques as much as other pharma companies after all. Maybe nobody in power cares if Purdue gets hit, because what the people in power really invest in, is the heroin coming out of Afghanistan. It’s no secret that in the 15+ years following 9/11, after the US invaded Afghanistan opium production rose year after year to astronomical levels. It’s no secret that the US and allies are thought to freely allow the opium and heroin to flow from Afghanistan, if not worse. 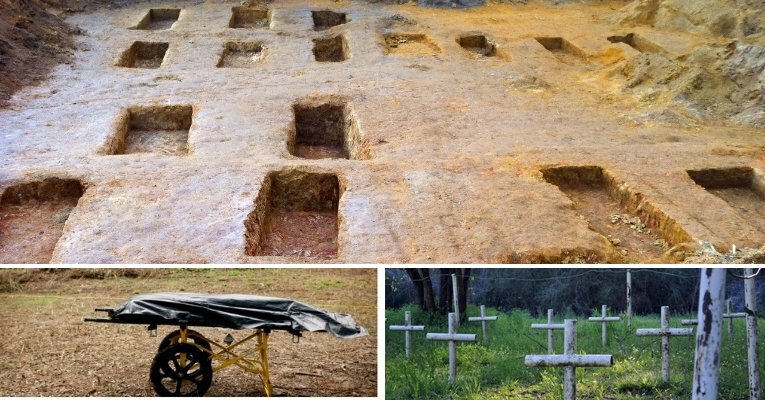 If you want the details about that, at this point you need to research it for yourself, because researchers have been harping about this for the last 10 years and if you don’t know by now, you have work to do to understand. Many people have died behind the opioid, and opiate epidemic in the United States and in other places, and while personal choice is certainly a factor in that and all kinds of factors are at play, this corporation abused the potential for this crisis to the maximum, and the Sackler Family that controls Purdue Pharma did this in a particularly obscene way.